Jeremy Irons was a guest on the Spanish TV show ‘El Hormiguero’ on Wednesday 9 April 2014. Watch Jeremy’s entire appearance on the show HERE at the Antena3 website. 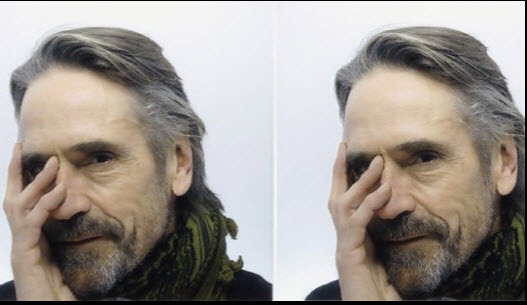 Jeremy Irons attended the ‘Night Train to Lisbon’ photocall and press conference at Ritz Hotel on April 9, 2014 in Madrid. 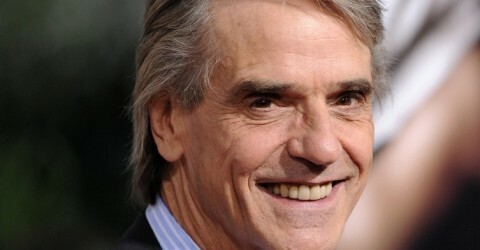 Jeremy Irons was on the Portuguese television programme “5 Para a Meia-Noite” on 26 March 2013. Jeremy was presented with a bottle of port from 1948, the year he was born. Also on the programme was his Night Train to Lisbon co-star Nicolau Breyner. Watch the video of the programme HERE.